On their debut LP The Dream, Tashaki Miyaki expand beyond the minimalist sound of their acclaimed EP. Lush, sweeping arrangements float around the steady groove of the rhythm section and fierce, atmospheric guitars. The Dream creates a world of its own evoking a feel both classic and futuristic. The album is produced by vocalist/multi-instrumentalist/songwriter Paige Stark. Enlisting the talents of engineer Dan Horne (Cass McCombs, Allah-Las), with appearances by local legend Joel Jerome (Cherry Glazerr, La Sera, Dios), and multi-instrumentalist Jon Brion to help fill out the sound. 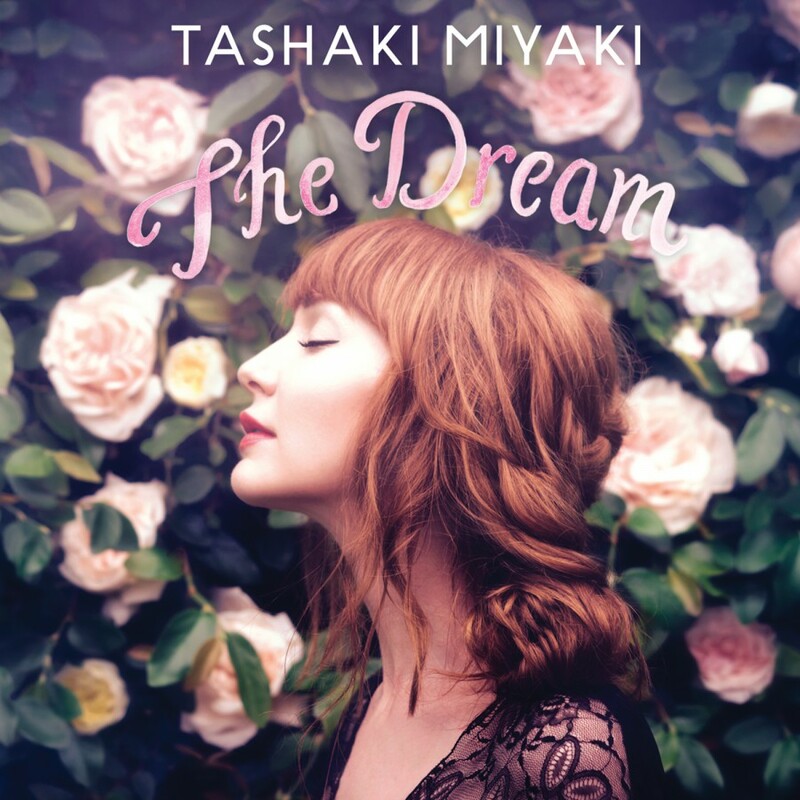 The Dream is a beautiful and indelible record, firmly establishing Tashaki Miyaki's singular sound and voice. As the Fader once said of the band's sound, "it's so pretty I'm afraid saying anything else might diminish it."